Demi Lovato Spotted Kissing New Guy? 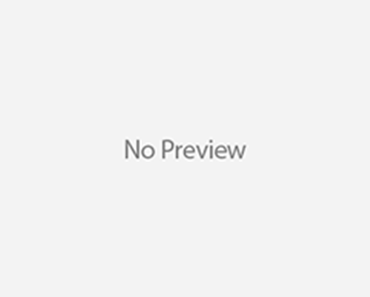 Wilmer ValderramaÂ who, Demi Lovato was spotted kissing a new guy, Logan Henderson. Demi and Logan were spotted on a date in NYC. â€œI saw Demi and Logan kissing at the Ritz Carlton Hotel,â€ our source dishes exclusively. Wearing a leather jacket and blouse, with her long locks flowing, Demi looked casual and happy to be Loganâ€™s date for the evening, posing for pics and even sitting with him inside the theater. Following the film, Demi and Logan left together and if you watch the video below closely, you see them holding hands as they walk down the street. Too cute! David Beckham Finally Gets To Feed Baby Harper! 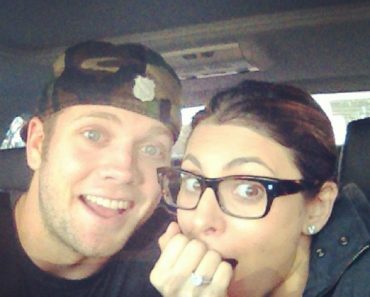 Jamie-Lynn Sigler: Engaged To Cutter Dykstra!! Ronda Rousey Says Yes To Marine Ball Date?! Jennifer Aniston & Justin Theroux Throw Engagement Party? ‘Real Housewives’ Star Kim Richards Arrested!